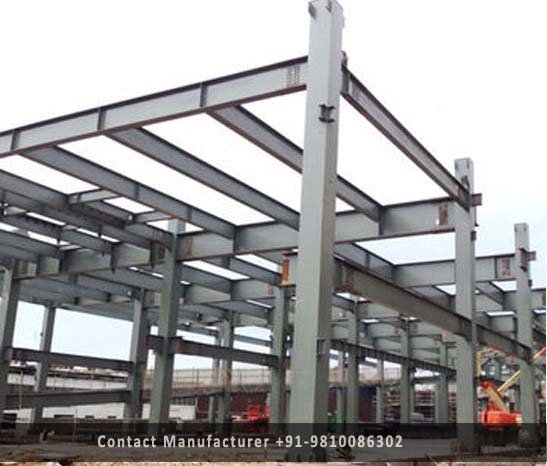 Prefab Steel Buildings Manufacturer in Delhi, Prefab Steel Buildings Supplier in Delhi, Prefab Steel Buildings in Delhi. We have named rich industry experience in this prefab domain in offering a wide of Prefab Steel Buildings to our valued customers. These prefab products are easy to use, easy to installed and we provide these products customers with a fine finish. These offered prefab products are quality tested on industry quality standards by a quality professional team of experts to ensure that quality-approved products are delivered at customer end. Furthermore, the offered range is available at reasonable prices.